With a warm fleece insulation and a wool/polyester blend, the Yukon cap from Outdoor Research is ready for any type of cold, miserable weather. With a back country style that you can still get away with wearing on a city block, the Outdoor Research Yukon cap has something for everyone. Not only is it warm and built out of the very versatile wool and polyester blend, but it looks great in nearly any situation. 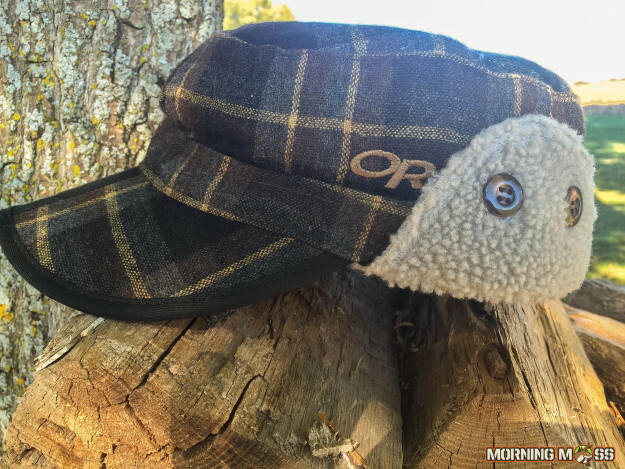 Hunting, hiking, shopping or cutting wood calls for a warm, stylish hat and the Yukon Cap from Outdoor Research is the one to go with. 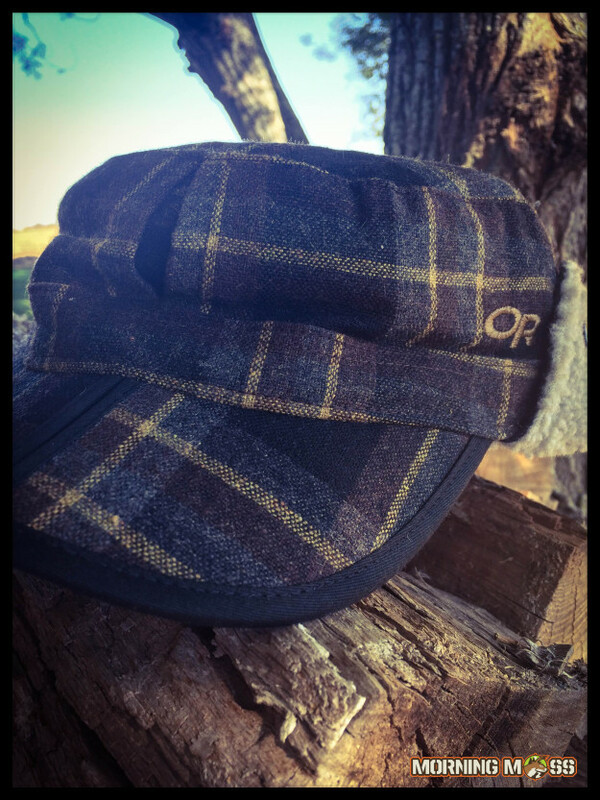 Having a warm winter cap is essential to any outdoorsman and the Yukon Cap from OR will keep you warm and looking good. A warm winter hat is essential to anyone that spends time outside and the Yukon Cap from Outdoor Research has everything you need. It has a wool blend so that you know it is warm and durable and is quick to dry when wet. There is a soft pile fleece lining inside the hat that will keep heat from escaping the top of your head, while keeping your noggin warm. Buttoned ear flaps are available to fold down for additional warmth when the temperature really drops. The hat has a nice crease in the brim so that it folds up easily if you need to store it in a bad or your pocket if you get too warm. This has been really handy for me to put it into a suitcase or backpack. The hat comes in multiple sizes. I wore a medium and have an average sized head, so it seems to run true to size. You can purchase the Outdoor Research Yukon cap on their website here for $39 or on Amazon.com here. Do your hands get cold too? Pick up a pair of Outdoor Research heated gloves or some other cool hunting gear.